AmiWest 2018 is approaching. This is the biggest Amiga Event in Sacramento, USA where all of the serious Amiga scene is gathered to show whats going on in the Amigaworld. This event will be held between 11th of October to 14th of October 2018. So, this is a pretty long lasting Amiga event. AmiWest is the premier Amiga show in North America. For 20 years AmiWest has provided a haven for like-minded individuals to come and celebrate all things Amiga. 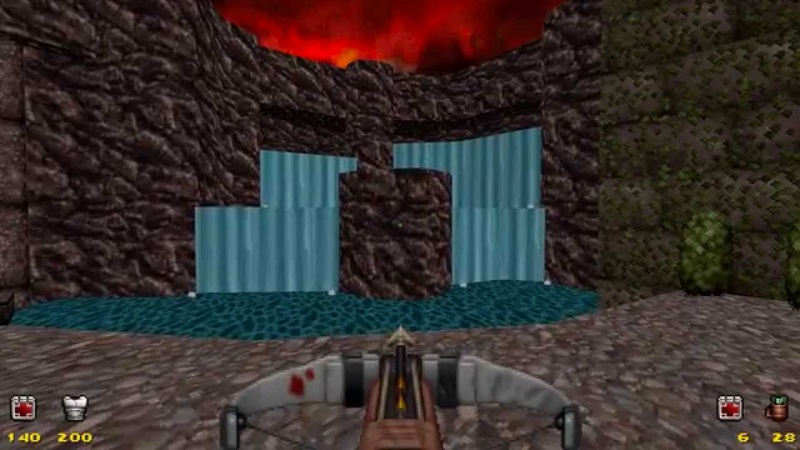 The show has seen the introduction of new Amiga hardware and software. We have seen CEOs of Amiga companies come and go. Through it all our goal has to been to create an environment for all Amigas, classics, compatibles, and next-generation systems users can come together and share ideas and good times. Every year we work hard to improve the show experience by having themes and seeking out the leaders of the community to join us and you for the weekend. Since 1998 the show has been internet enabled. Starting with an IRC, then audio broadcast, to today where video and audio are broadcast and posted to YouTube in near real-time. Saturday at 10 AM the show opens with presentation by one of the sponsors. 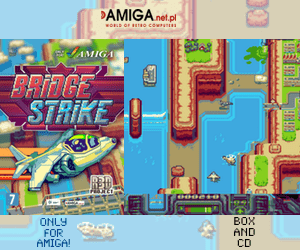 The show floor will contain items for sale from AmigaKit covering Classic Amigas and Next Generation Amiga systems. A-Eon will be showing the latest in hardware developments. Other Amiga related companies come to show their products and interact with the community directly. In addition to the commercial exhibitors AmiWest also hosts users groups and individuals. 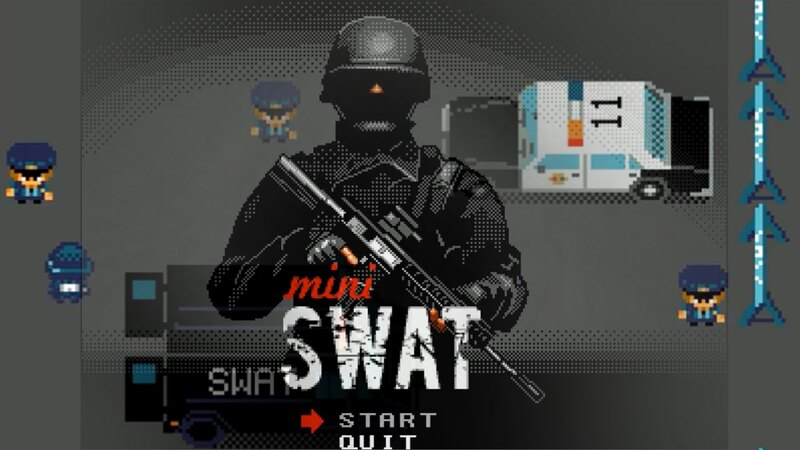 These folks travel to the show on their own funds to share their excitement for the Amiga and Amiga-compatible systems such as AmigaOS 4, AROS, MorphOS, and Emulators. It is good to see that the Amigascene in USA is also pushing the Amiga forward by keeping AmiWest alive. In Europe, there are tons of Amiga Events every year. But in USA it is AmiWest. If someone made a AmiEast event. Now that would be awesome. I am rolling the Amiga Ball to Amiga Bill and The Guru Meditation in New York area. We’re nearing a month before the start of this year’s AmiWest show and DevCon. Even 25 years after the demise of Commodore, this year’s show is shaping up to be one of the best yet and the Amiga scene is vibrant across hardware and software. First, on the hardware front, we will have new AmigaOne X5000’s for sale on the show floor. 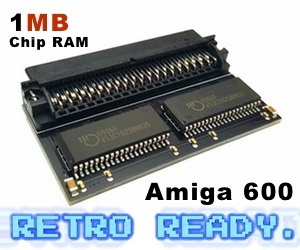 There are also many developments in hardware for Classic machines, like the Amiga 4000 replacement board. applications software: MorphOS , Vampire, AmigaOS 3.9 BoingBag 4 , and WinUAE. Already 2018 has been a good year for Amiga gaming with new Classic and NG games released. This year’s show will feature a number of presentations along with more than 20 tables on the show floor. Our featured presenters will be Aaron Smith (Amiga On The Lake) , Jamie Kruger (BitbyBit ), Hans De Ruiter (Radeon Driver developer), SACC members, and more. Daniel Muessener will also be making a special trip to his first AmiWest. banquet to learn more about this asset to the Amiga Community. will be present at the event or not. Will they be there or not? AmiWest 2018 will return to the Holiday Inn Express. This hotel was recently built, has friendly staff, clean faculties, and even has a free breakfast! We have negotiated rates for the hotel. Reservation information is available by clicking here! PLEASE MAKE YOUR RESERVATIONS NOW! See the AmiWest 2018 blog for more information. Once AmiWest 2018 is over. We will try to give you a full report from the event!